Kinderdance® is a US based company (established 1979) and is the original worldwide dance, motor development, gymnastics, and fitness program that combine academic readiness skills which are specifically designed for children ages 2 to 12. • Kinderdance® programs were designed to prepare children to enter the mainstream educational system both physically, mentally, emotionally and cognitively. 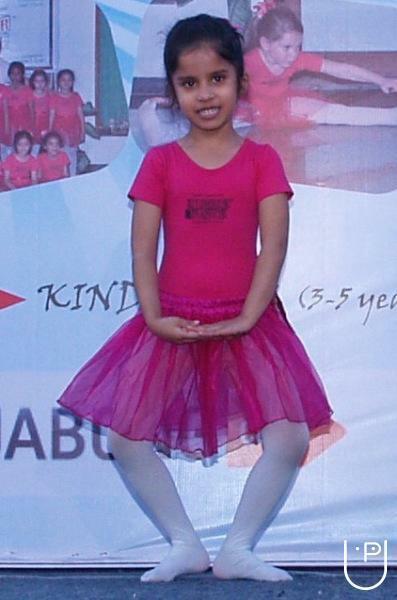 • Continuing in its fight against childhood obesity, Kinderdance® and its four movement programs are constantly developed and enhanced with new Dance & Fitness Program to ‘Fight against Child Obesity’, which has become a worldwide epidemic. 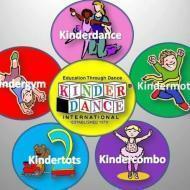 • Kinderdance programs serves as a catalyst to enhance the creative side of the young mind & body. The movement, music and creative dance are natural tools for fitness, learning and communicating while expressing their feelings. • Dance, Motor Development, Gymnastics, and Fitness helps make learning a fun part of a child's world. • Programs are taught by instructors certified and trained by Kinderdance®, who specialize in teaching dance, motor development, gymnastics, creative movement, and fitness to young children. Kinderdance® was born out of the idea to reach out to as many young children as possible between the ages of 2 to 5 and involve them in a dance and gross motor development program blended with academics. The Kinderdance® programs were designed to prepare children to enter the mainstream educational system both physically, mentally, emotionally and cognitively. Those children who are not confident with their own movement personality and skills, who have not developed strong identities and have not had the opportunity to develop and test their over-all abilities will not develop a strong sense of self-esteem. These students are always playing catch-up throughout their school years. The frustration of this scenario leads many to lose interest in school and stray from a path of success and self-fulfillment. planned movement programs, they will not fully develop their bodies and their minds. A problem solving mind is a creative mind and creative minds are developed over a period of time through developmental movement activities such as age appropriate dance and music. Kinderdance USA saw the need to develop this kind of a program 30 years back in time as they had the vision on Obesity in childhood. We are glad to be early in stage and introduce this program as we see with the New Changed & Progressive India heading through the same path. -Through Franchising within Bangalore, Hyderabad & Secunderabad, Mumbai, Pune, Kohlapur, West Delhi, Chandigarh and Gurgaon and expansion plans in other major cities like Nagpur, Mumbai, Chennai, Ahmadabad, Kerala, Kolkata. Kindermotion™: (for Ages 3-12): The duration of this class is 45 minutes. Kindermotion is a developmentally designed education through motor skills, physical development, fitness, nutrition and imagery program which prepares students' minds and bodies for athletic and academic pursuits. (Class duration: 45 minutes; Class strength: 10 - 12). Kindergym®: (for Ages 3-5 yrs):is a developmental floor gymnastics program with emphasis on fun, social and gross motor development, physical fitness and movement education while learning numbers, colors, shapes and words. 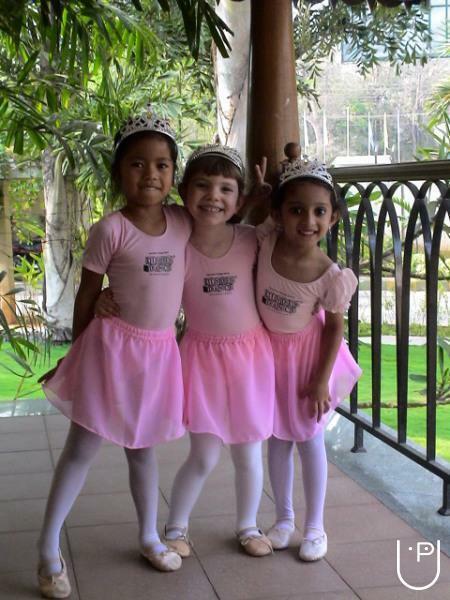 Kinderdance India conducts classes in Dance. It is located in HAL 2nd Stage, Bangalore. It takes Regular Classes- at the Institute.